Shared Coordinates is the key to any multidisciplinary work involving a site/ landscape. If architecture/MEP want to link the site in correctly, coordinates must be shared. Also, shared coordinates are needed to coordinate between Site and MEP. Shared Coordinates uses the Survey Point as the reference point. So be sure to establish real-world coordinates prior to sharing and be aware you will need to re-share if/after moving the Survey Point. 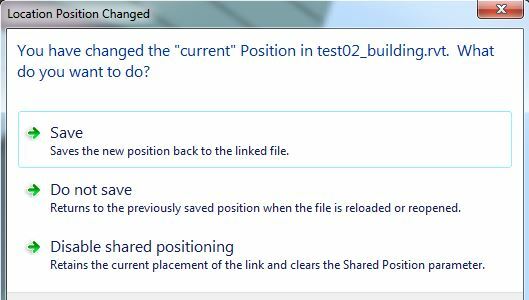 Sharing Coordinates modifies the linked file that you’re sharing to. This means that everyone must either be out of that link, or synced up and not actively working/ borrowing stuff. The second option is often preferred, as it wastes less time reopening files and links. 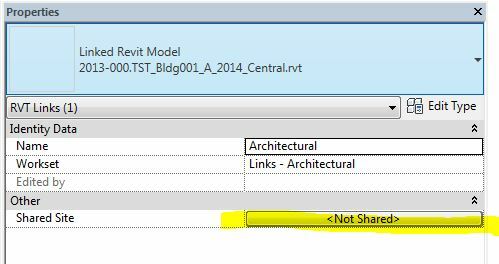 Before sharing coordinates, I often hop into the architecture file to check who is in the file via the Worksharing Monitor. 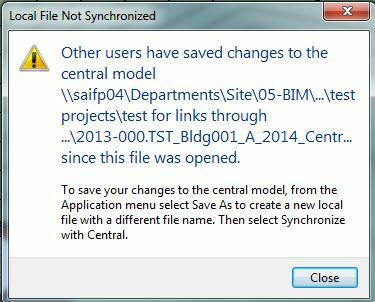 The file will not save and Revit will give the typical File not saved errors. You will then need to get everyone synced/out of the link and reload the link, before repeating the entire process over again. That is all that needs to be done in the site file. From the architectural side, once coordinates have been shared, two things must be done: change the Location and move the site via Shared Coordinates. 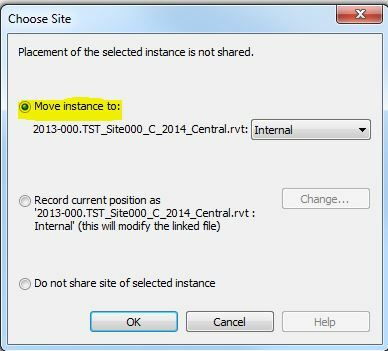 To change the Location (on Manage ribbon), select the current location and Make Current. The site will then move to the correct location associated with the current Location. If the Location is changed, the site will move. 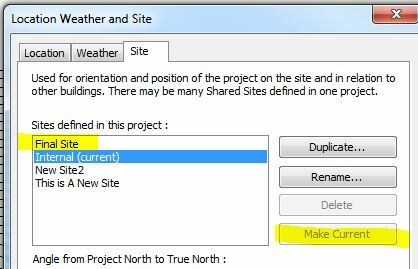 It is important to note that it is the site that moves, not the building, with True North being the only thing that actually changes in the building file. 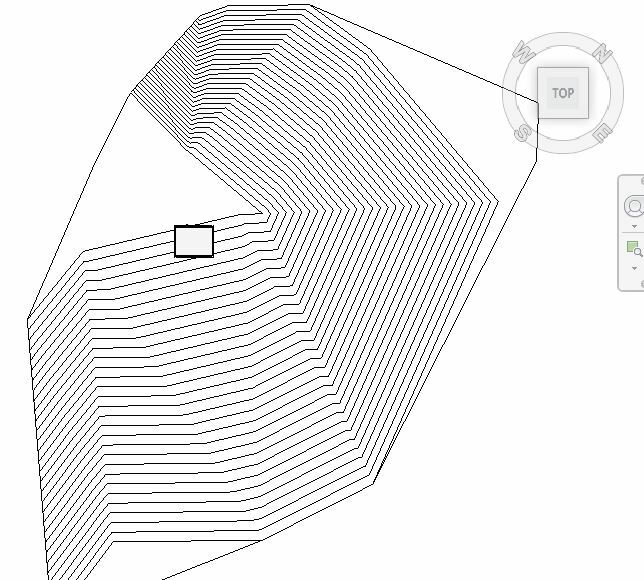 This can be seen via the compass around the view cube, in 3d views. Continue reading to Share Coordinates to MEP or Structure. I’ve never seen this explained the same way twice. Everyone has a different approach.. Yes, there certainly are. I find this workflow to be quite simple compared to some. Though the real trouble often arises with establishing coordinates, not necessarily the sharing part. It also becomes much more complicated if you don’t have a separate site file and are thus trying to move/rotate the site/survey when the building moves.